Fitness Flex in Mansfield offers a variety of exercise equipment to meet your fitness goals, whatever they might be. The gym in NG18 boasts all the latest Pulse series 3 resistance training machines with integrated screens to ensure you get an effective, yet entertaining workout session. There are two cardio theatres with an array of cardiovascular machines to help keep those heart muscles active and build up your stamina. 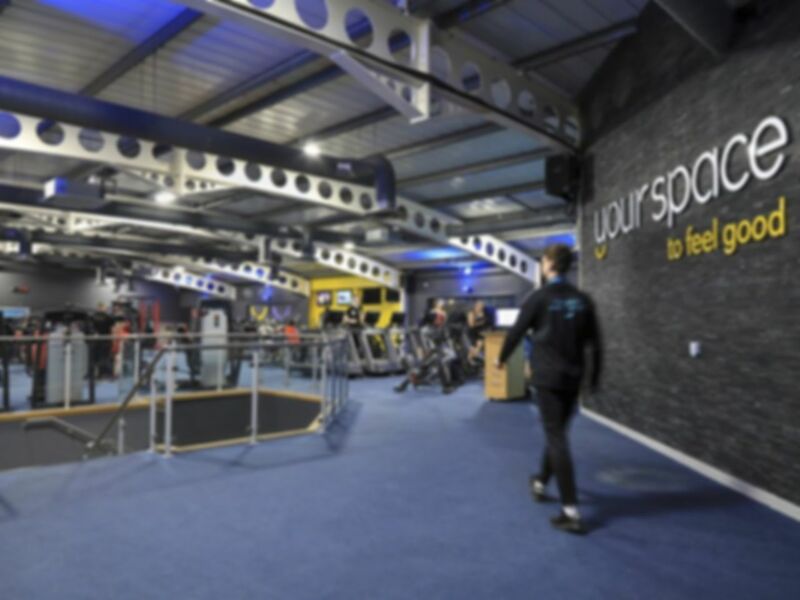 You’ll also find a spacious free weights area with a variety of weights and equipment including dumbbells and kettlebells. If you’re looking to practice your swimming moves, there’s also an 18-metre swimming pool available, accompanied by a turbo pool and jacuzzi. After all that you can sit back and relax in the sauna and steam room. Situated just a couple minutes away from the Mansfield football stadium, there’s excellent transport links and parking available. So be sure to visit this facility and you will not be disappointed! good pool, saunas, jacuzzi broken but nice heat, great aqua class ! I would definitely recommend this gym to a friend. The staff were all very helpful and friendly. The facilities were very good in both the gym and the sauna and steam room. It was very nice and quiet when I went and I thought it was excellent. I travel from Sherwood to this gym. Best Jacuzzi in Nottingham, Plenty of equipment, pool, sauna, steam room. Punch bag in studio room. Will be returning number soon. The best Jacuzzi in Nottingham, spacious gym, plenty of equipment, friendly staff,will be coming here again. Simple ad easy to book the pass and to get signed in.